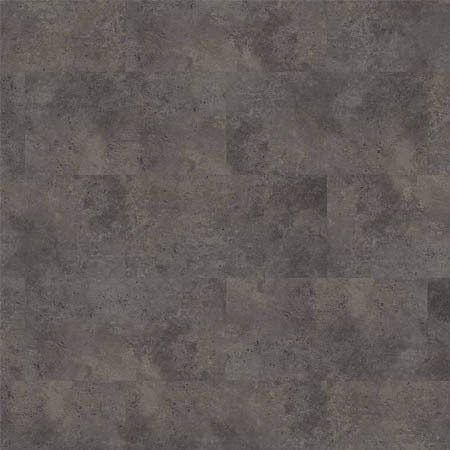 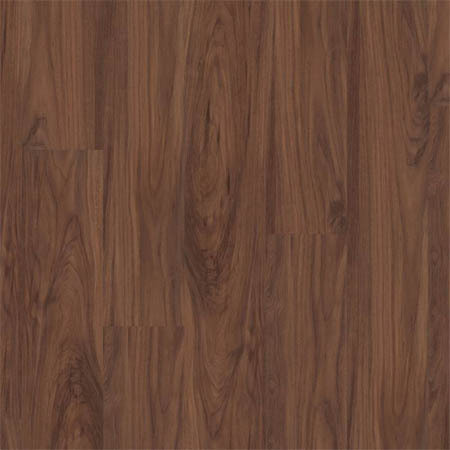 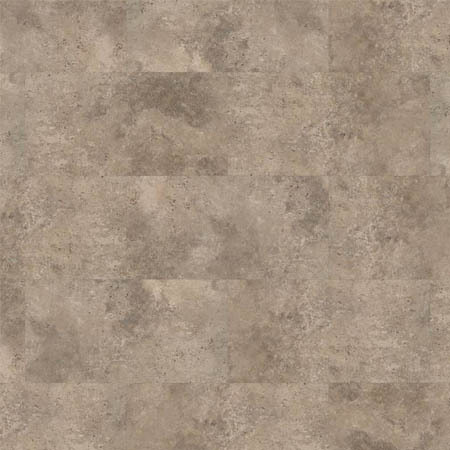 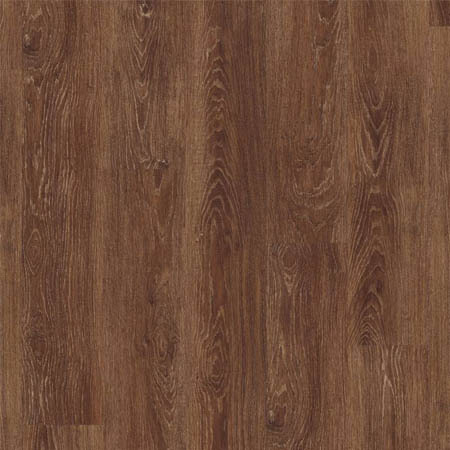 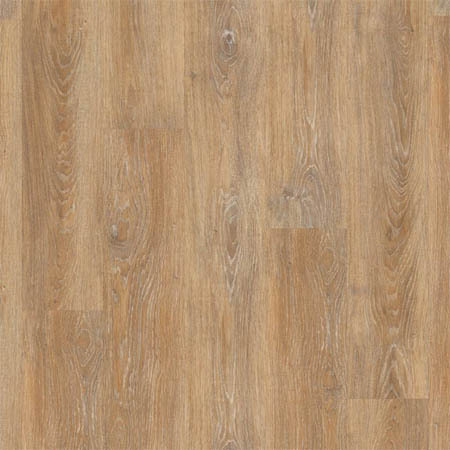 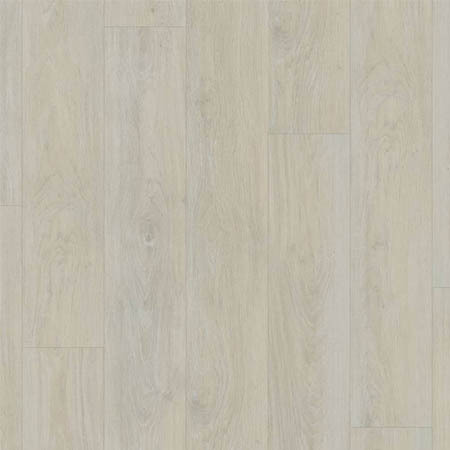 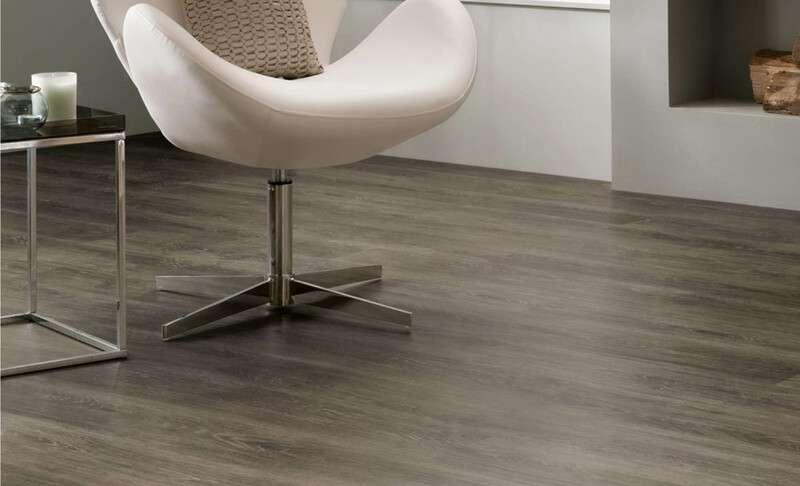 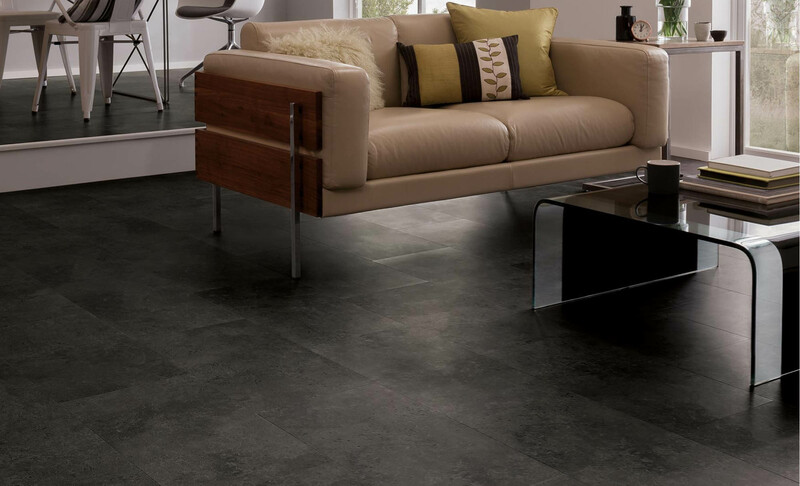 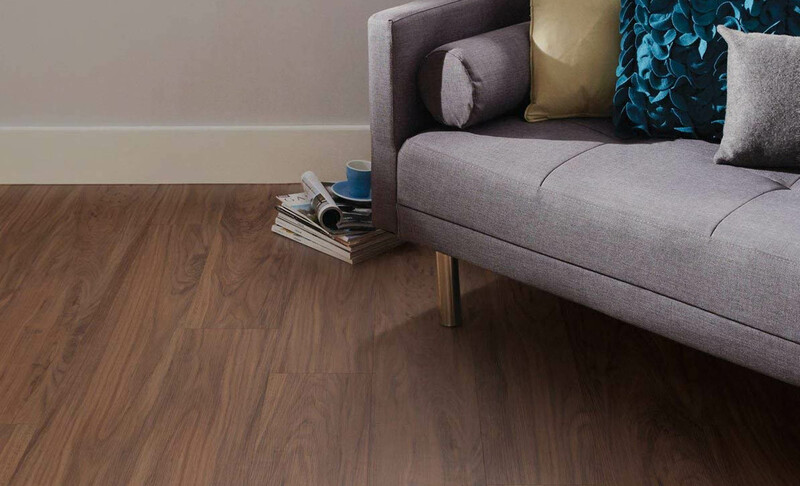 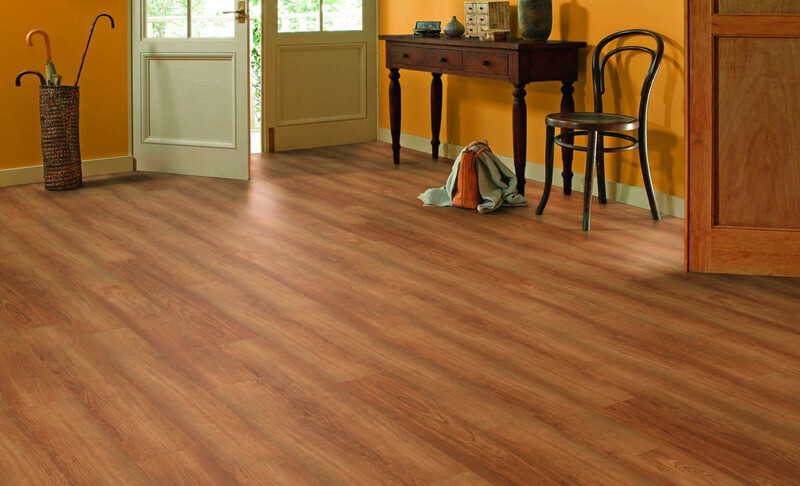 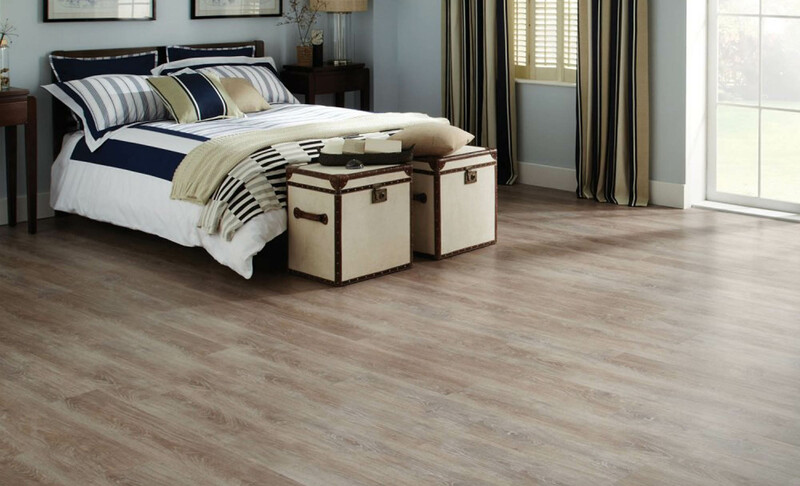 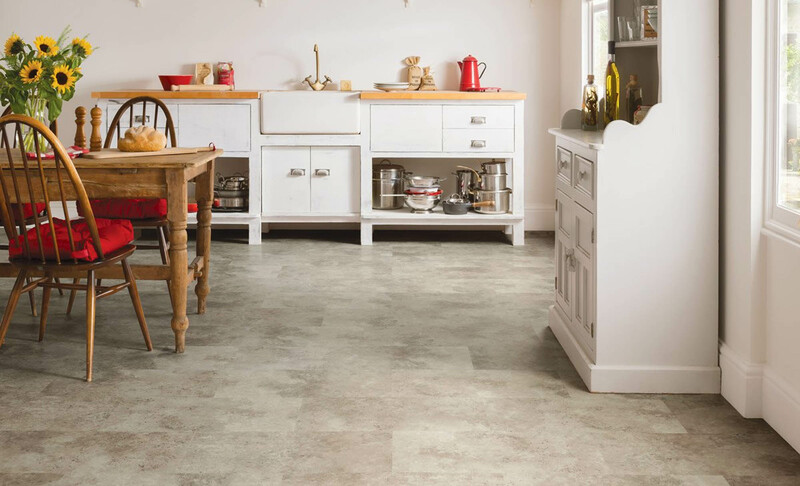 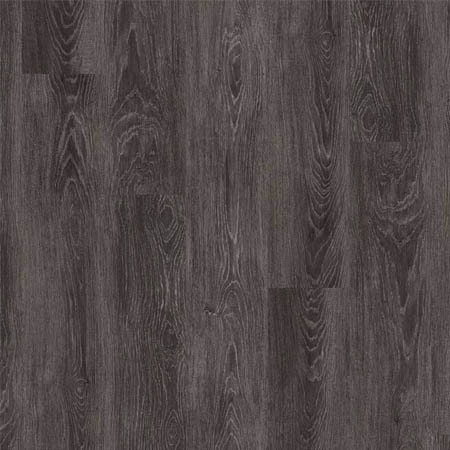 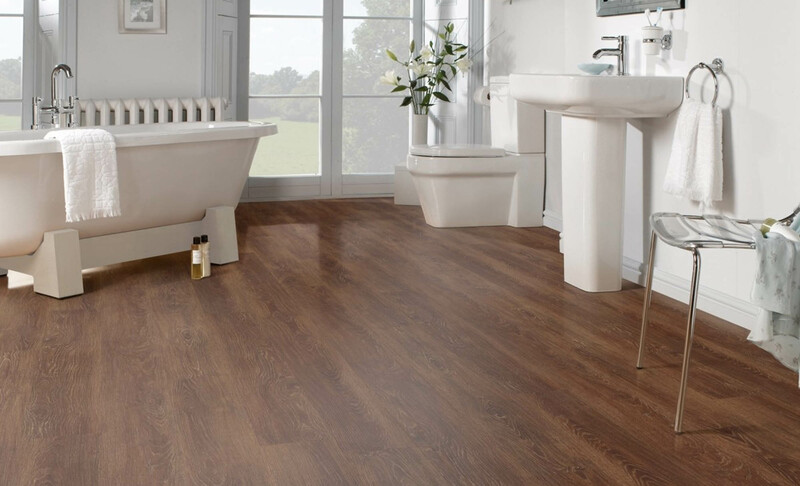 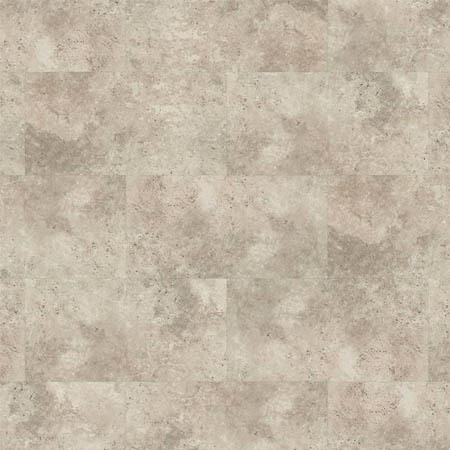 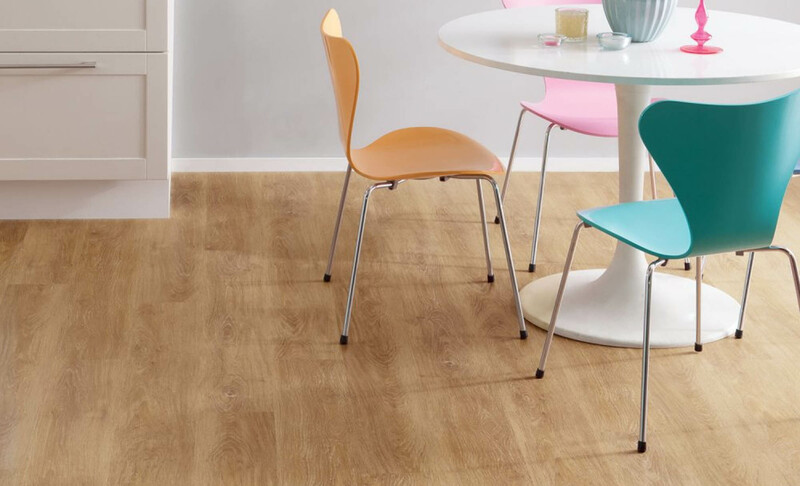 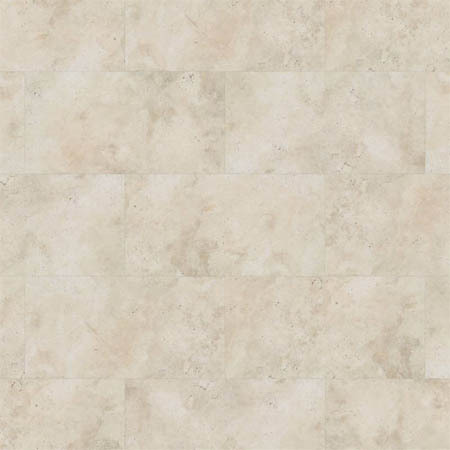 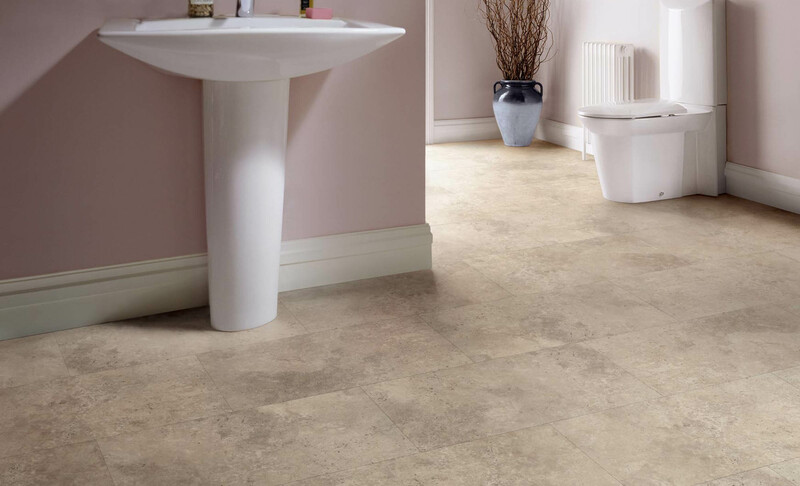 Palio Clic - a new type of vinyl flooring with a patented click-locking system. 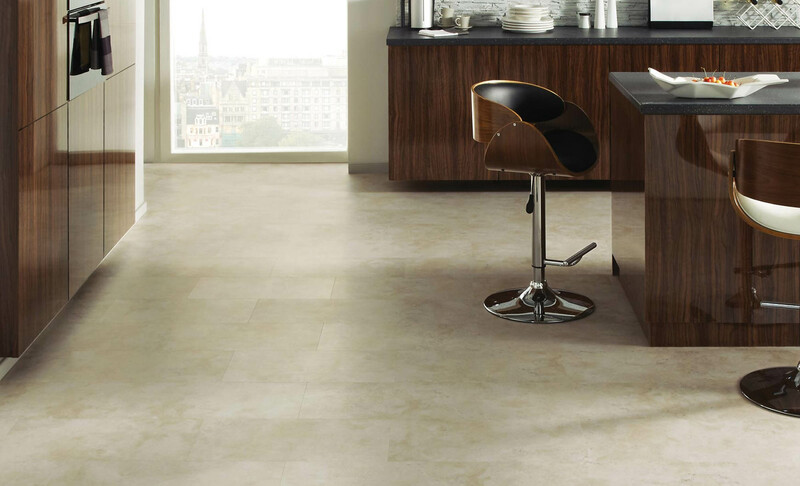 Designed for quick and easy installation, with Palio Clic you can achieve an authentic and luxurious feel in your space in no time at all. 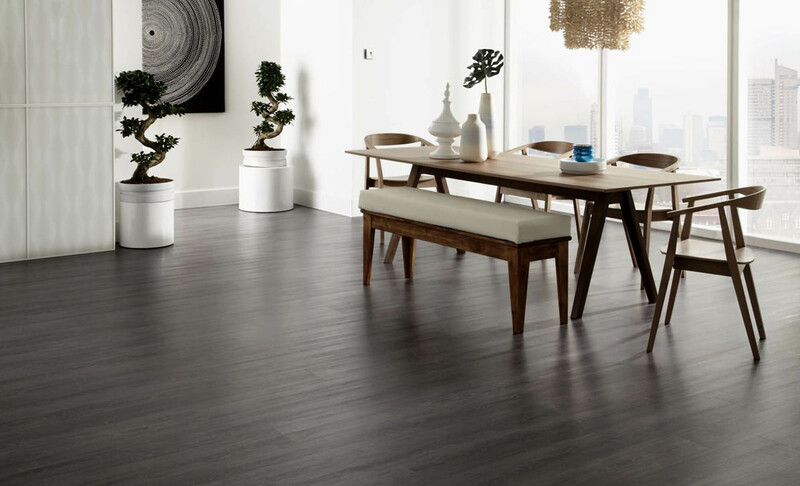 With eight intricate wood and four classic stone designs, each plank and tile boasts realistic textures and grain details with a hard-wearing and easy to clean wear layer. 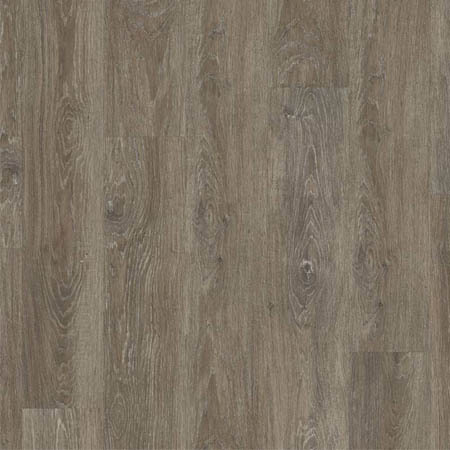 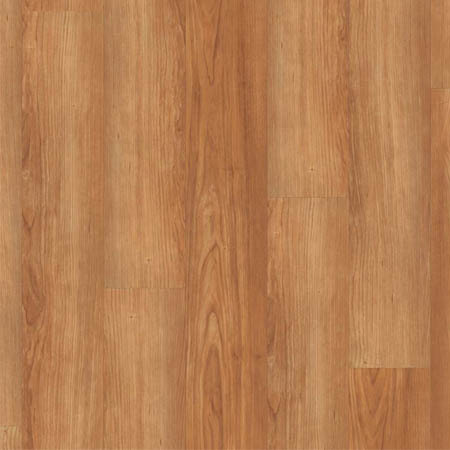 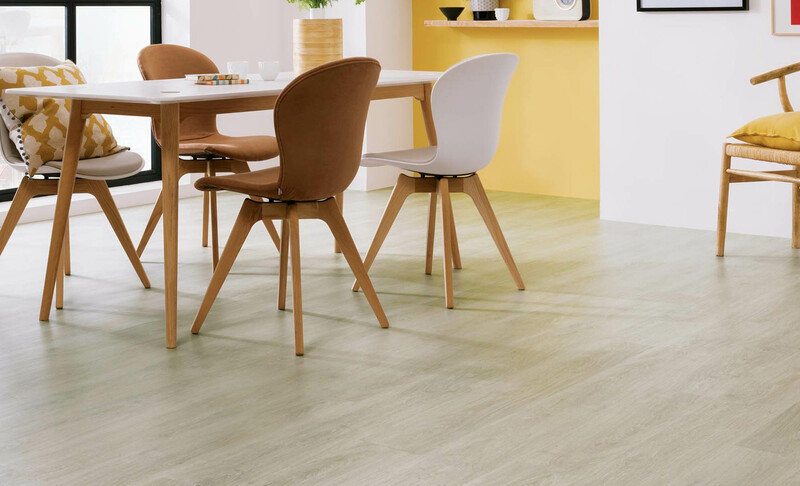 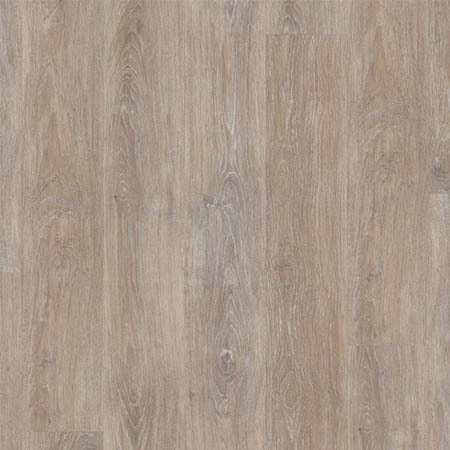 The eight wood look planks are available in a popular large plank format while the four stone designs are available as a contemporary, rectangular tile format.